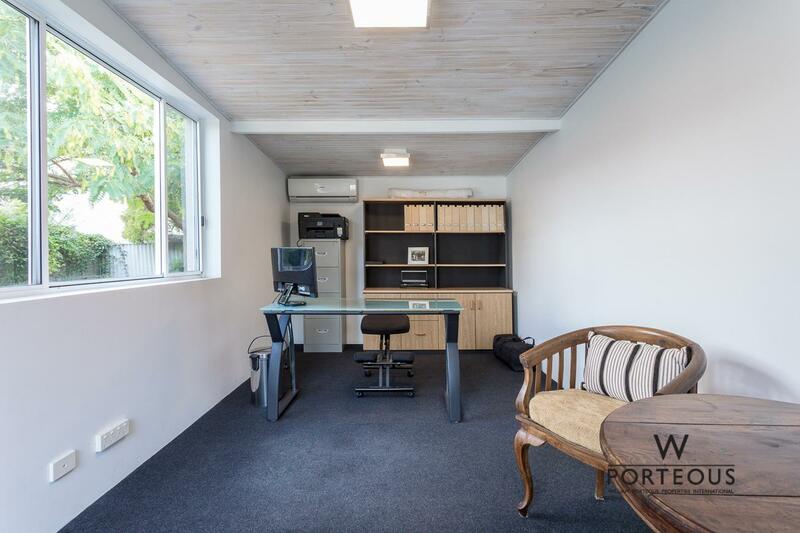 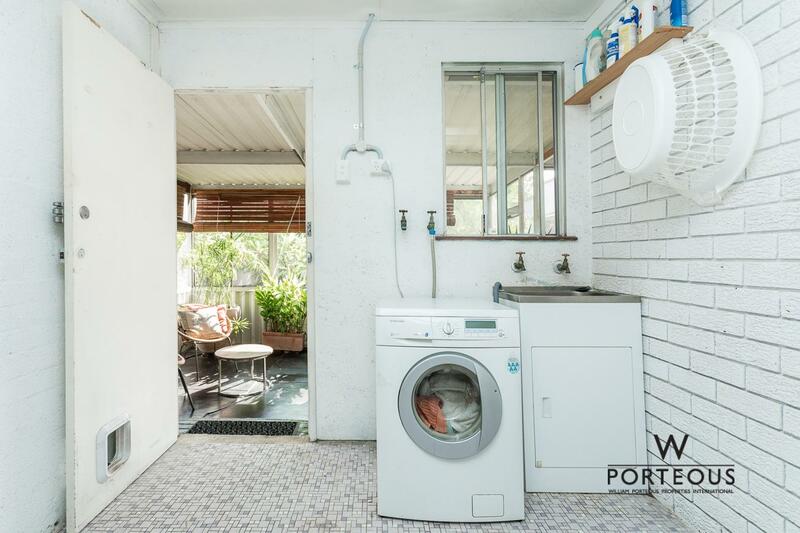 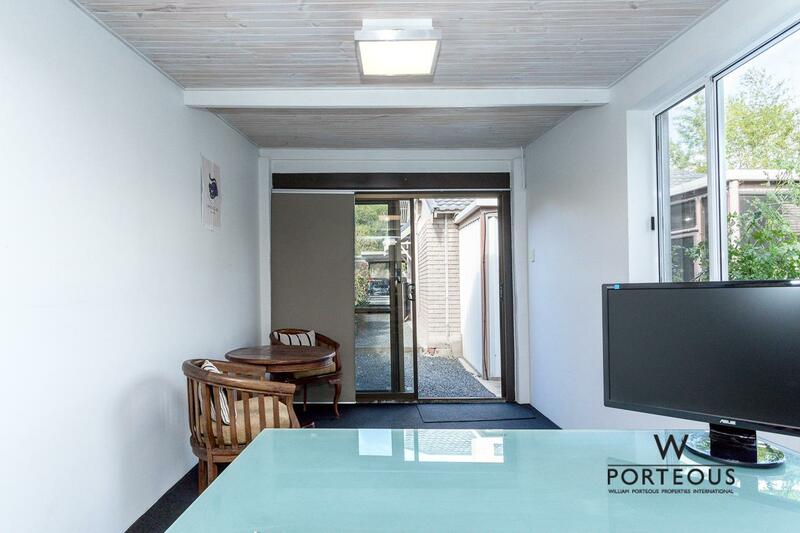 The home features two spacious bedrooms, one bathroom and W/C, high ceilings, polished wooden floor boards, recently painted throughout, ducted reverse cycle air-conditioning, a great private rear yard, external free standing rear office/workshop with A/C. 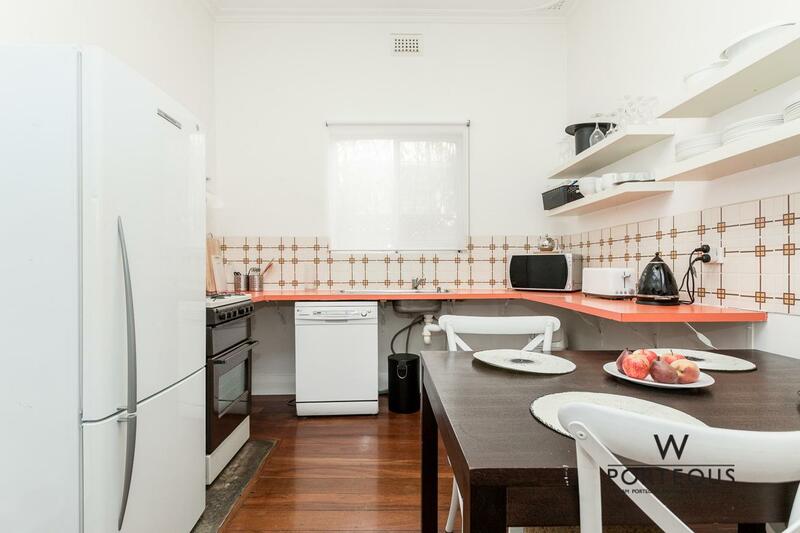 The kitchen is in original condition, and the bathroom has been recently updated. 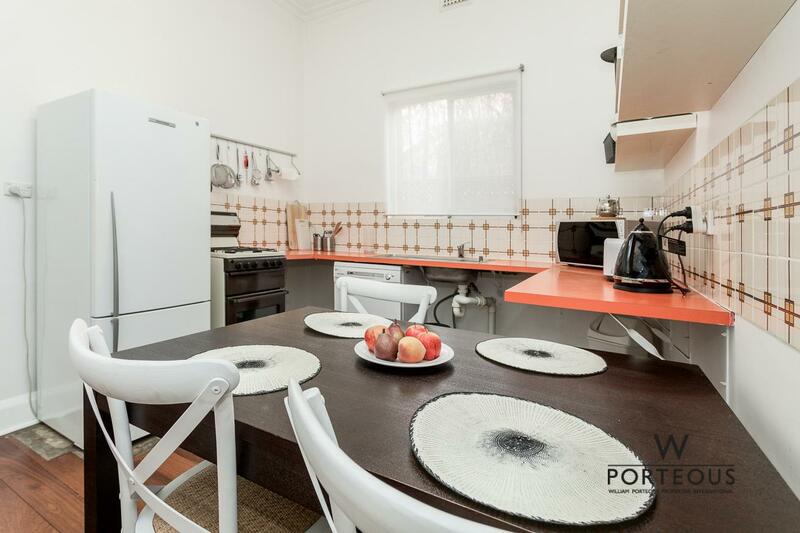 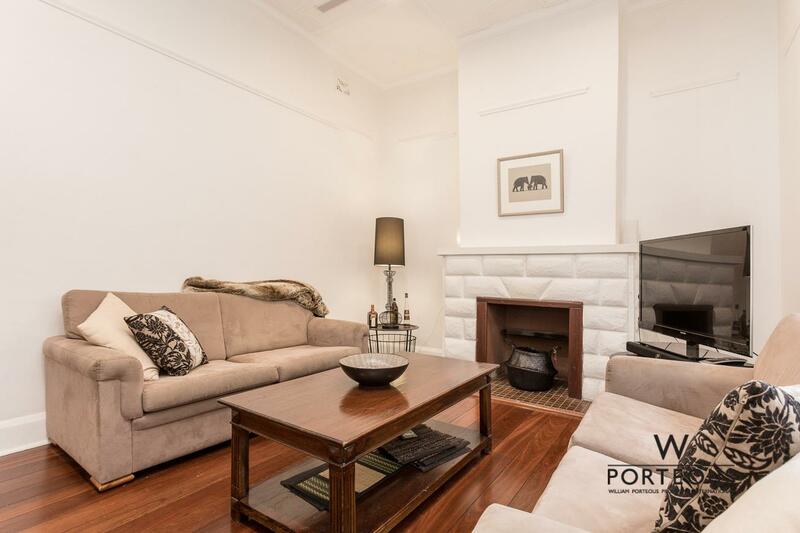 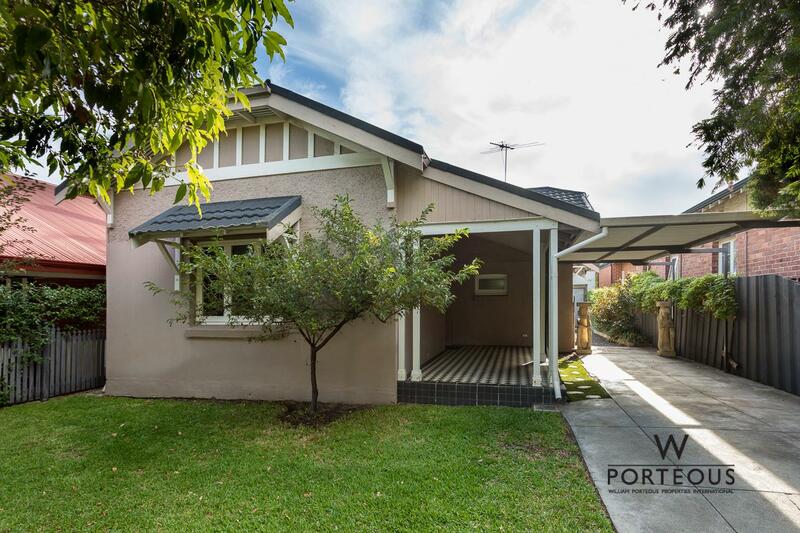 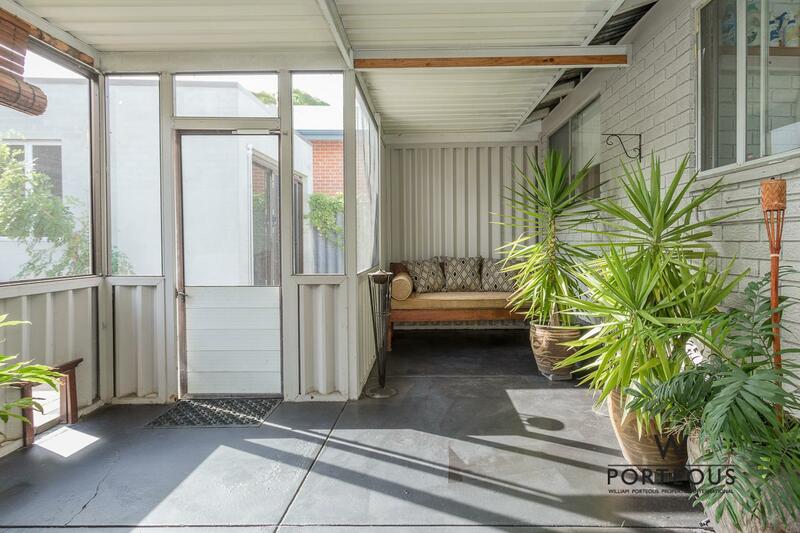 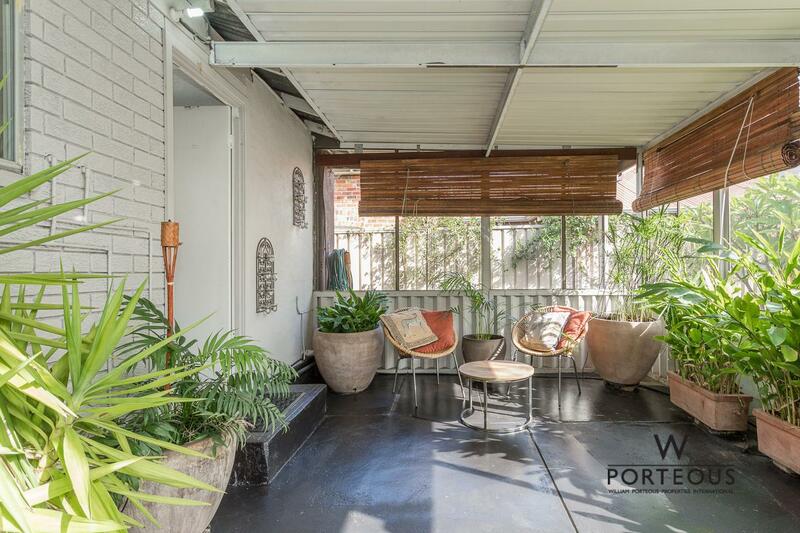 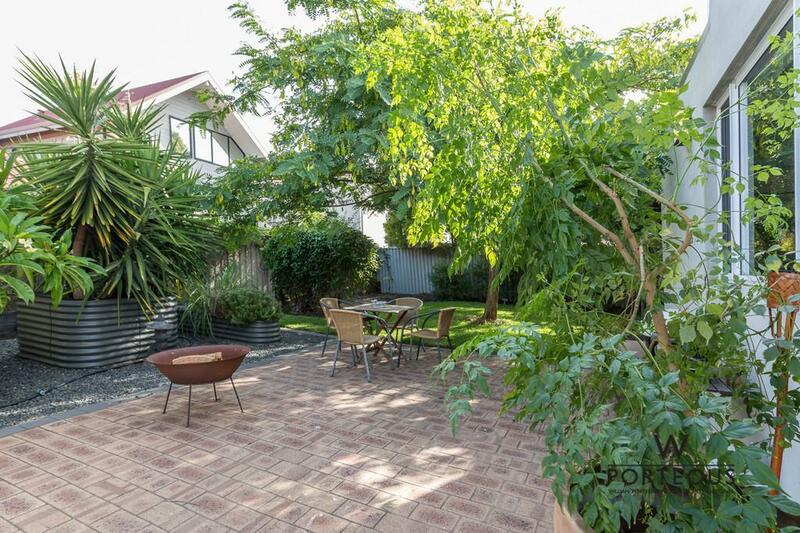 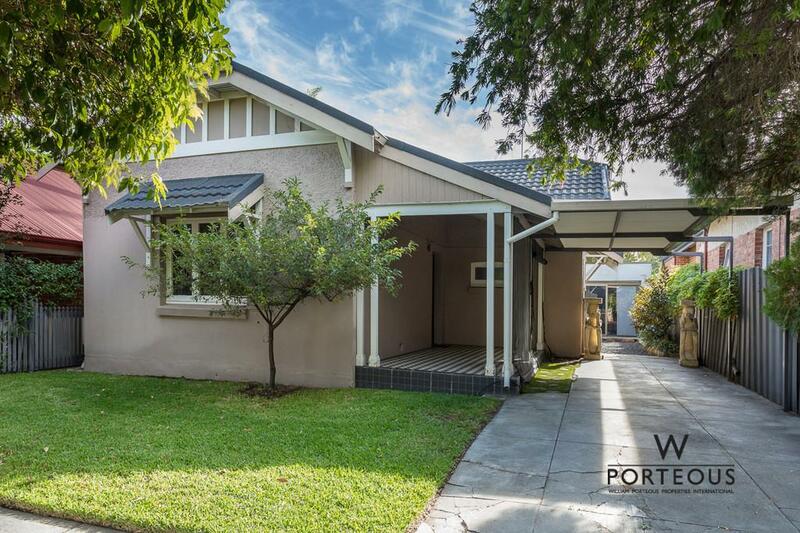 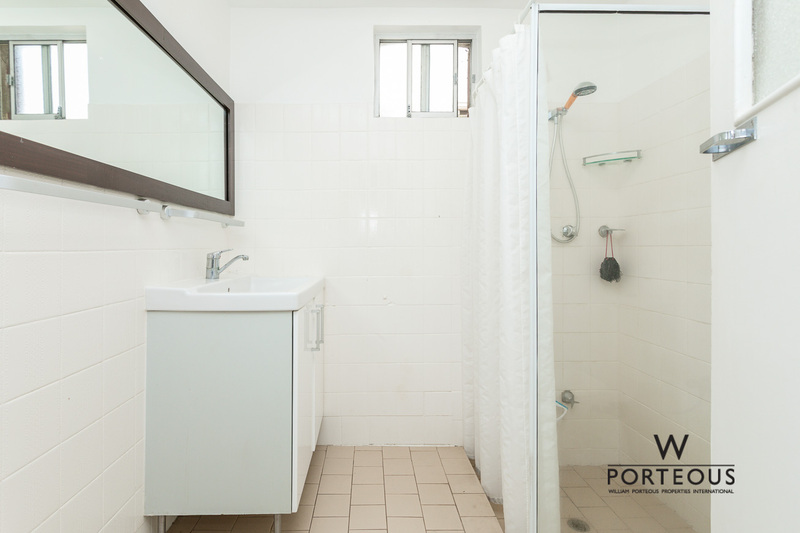 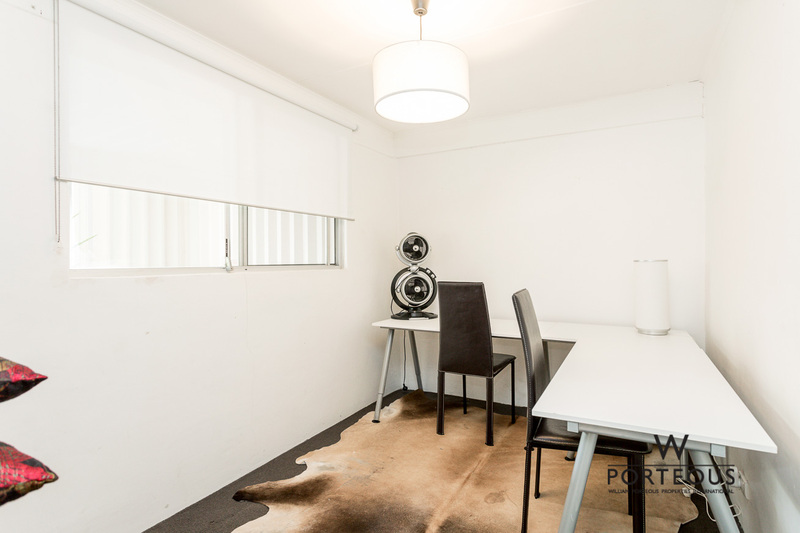 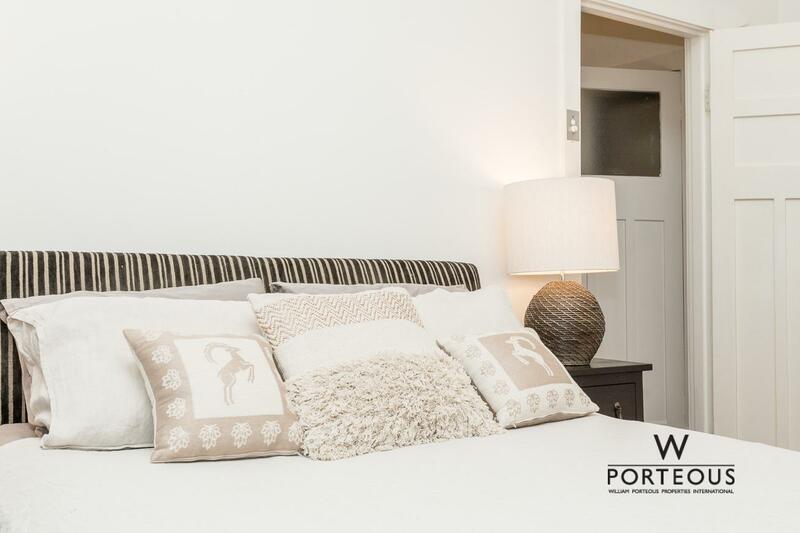 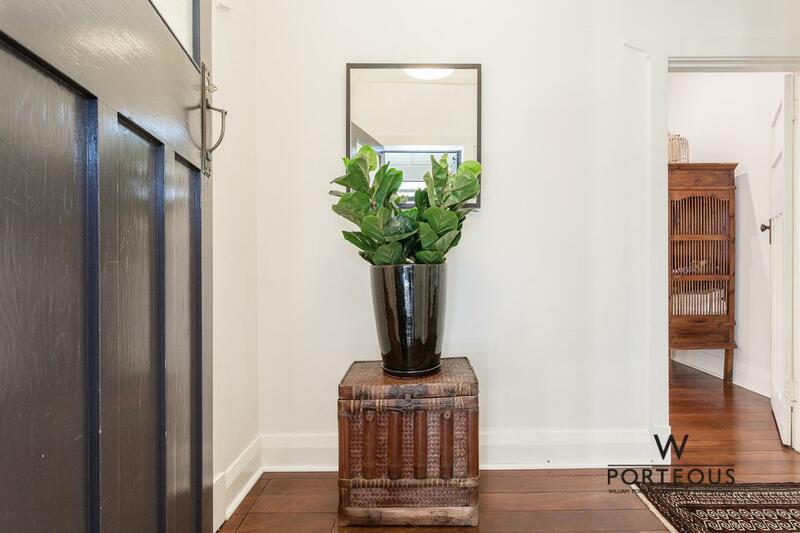 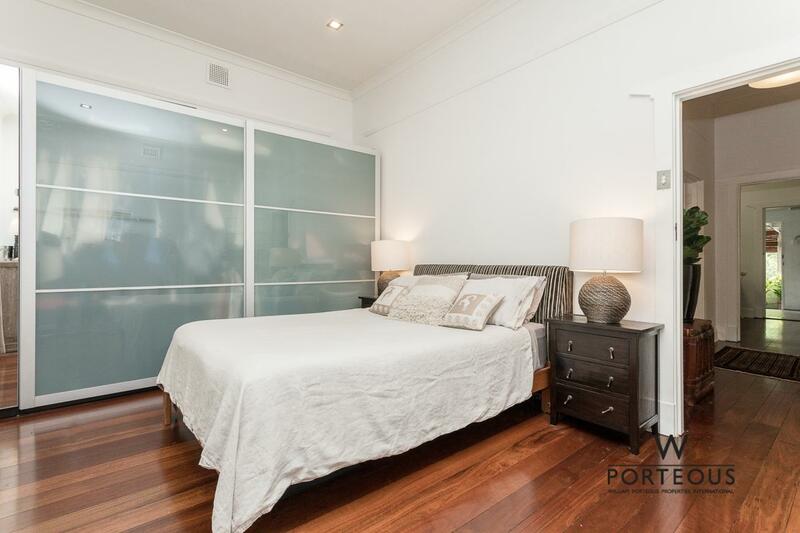 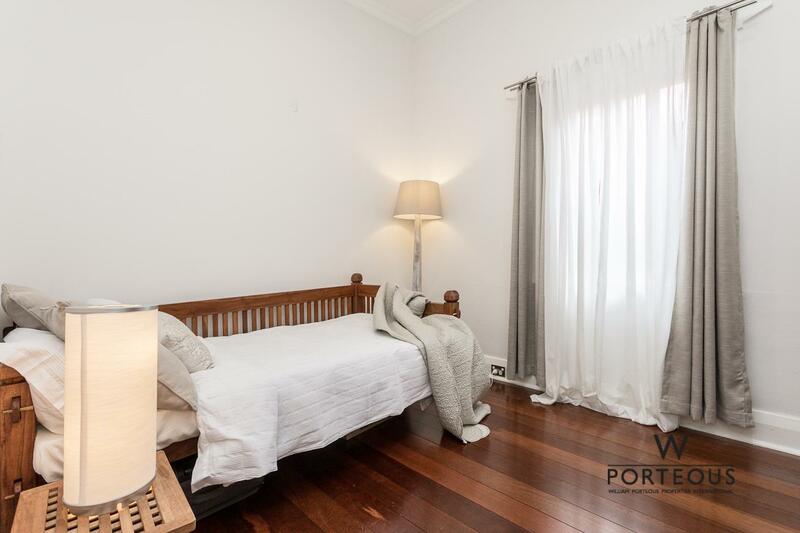 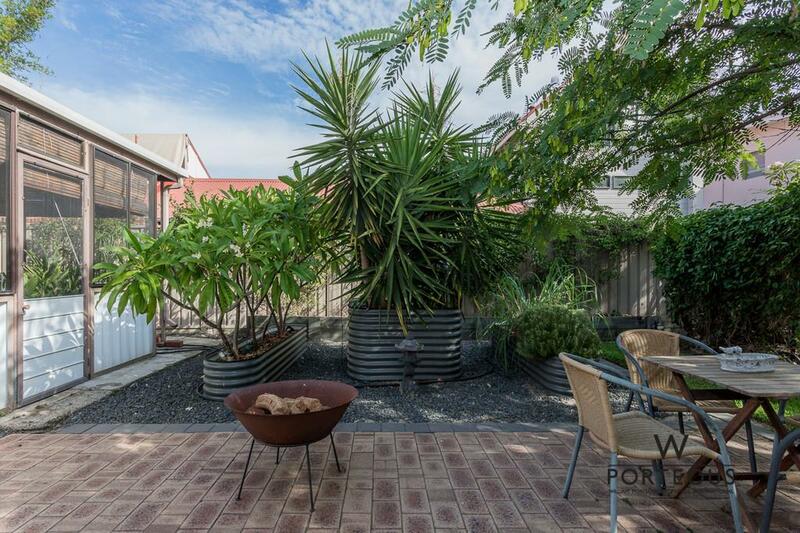 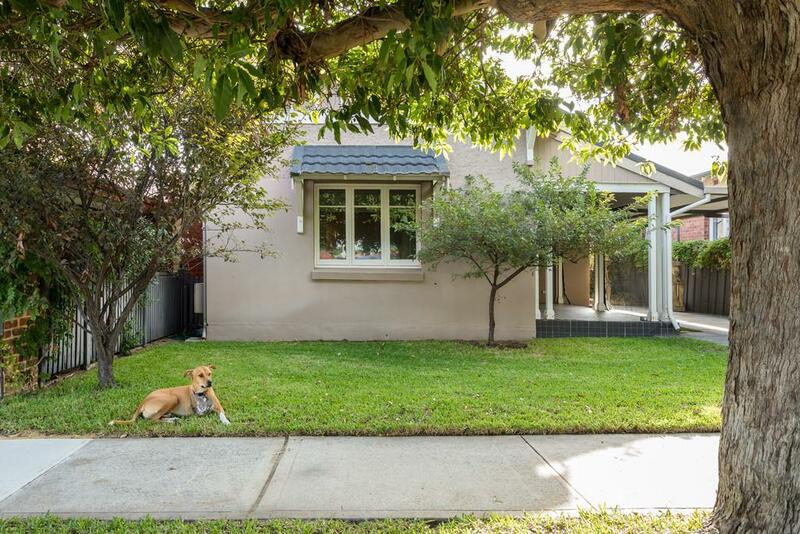 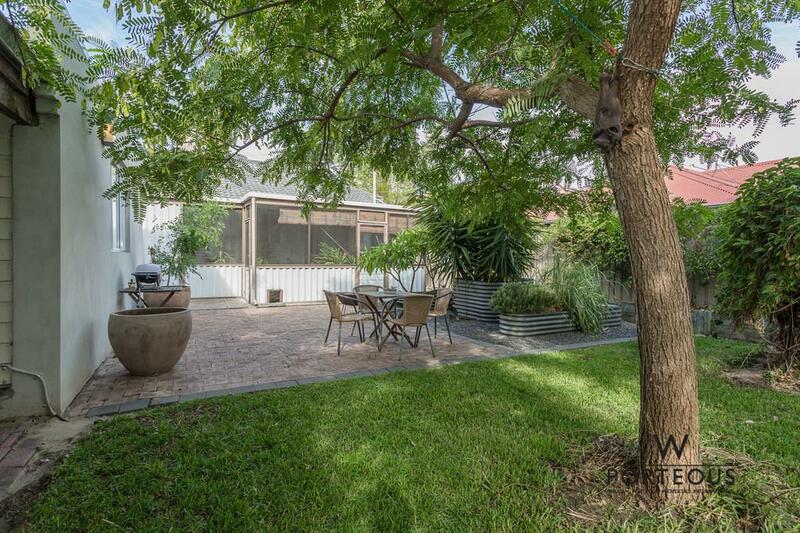 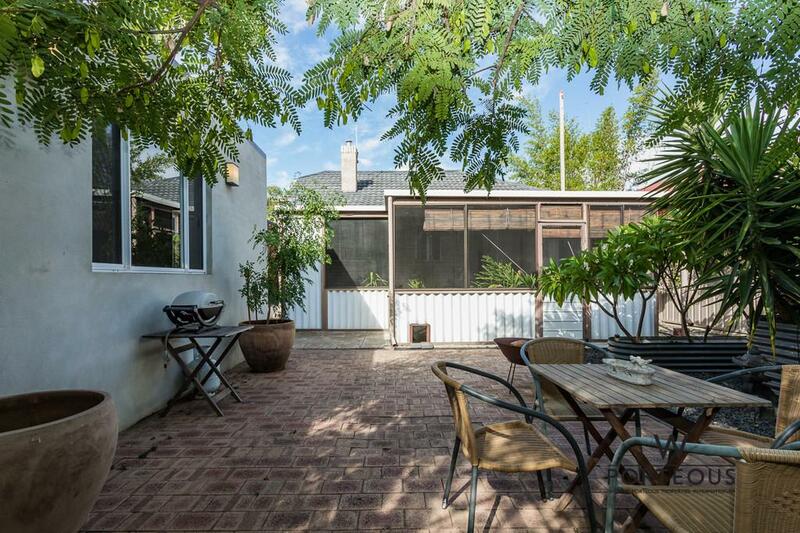 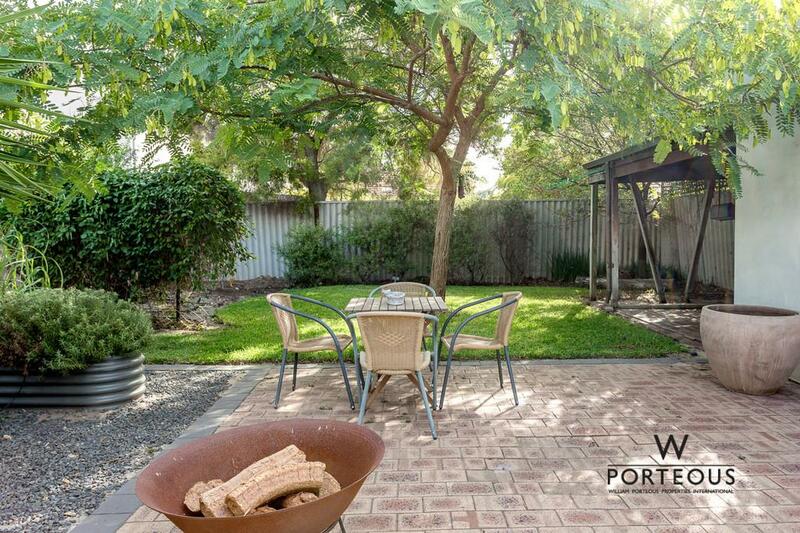 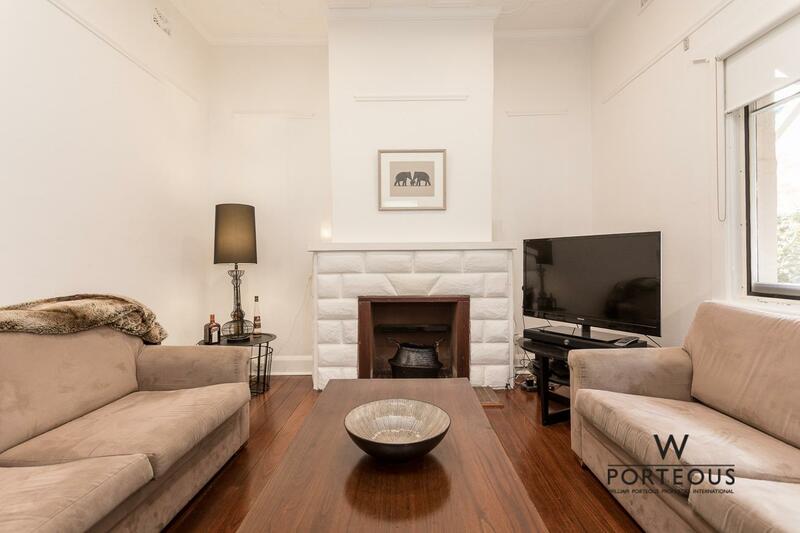 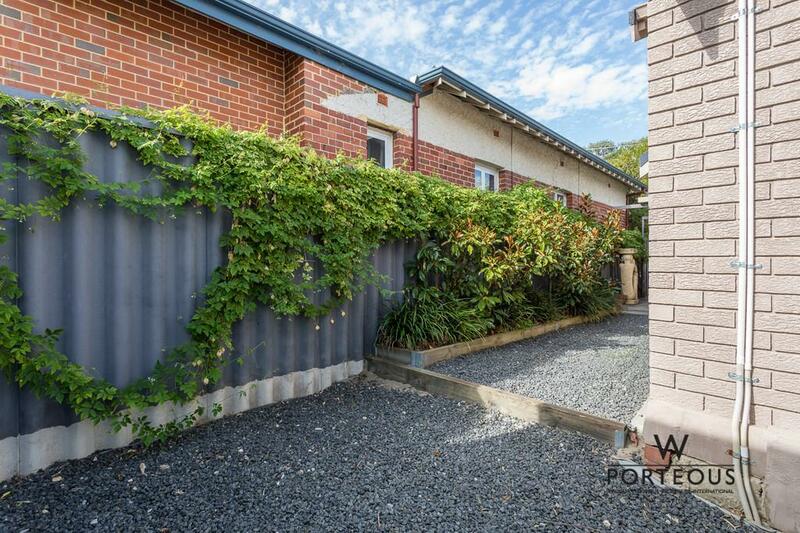 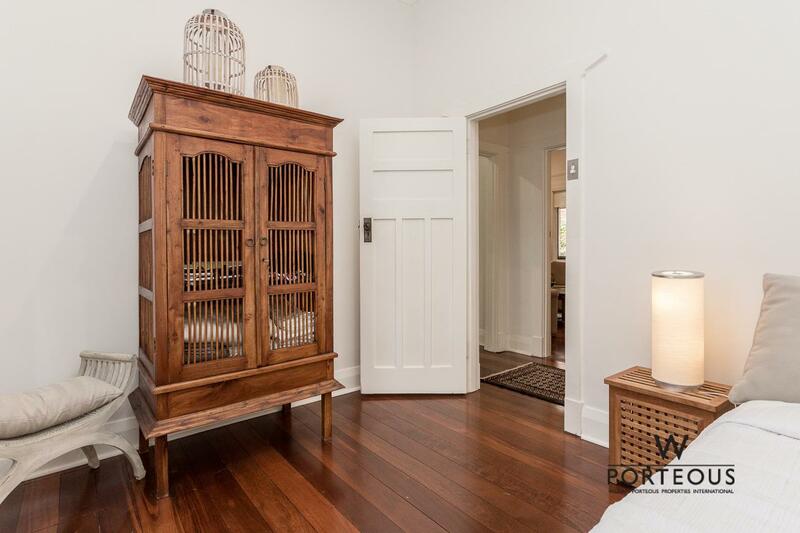 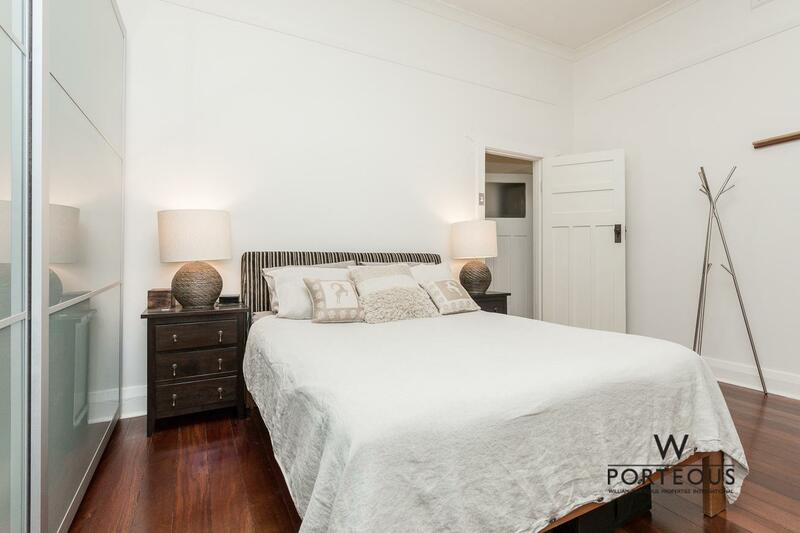 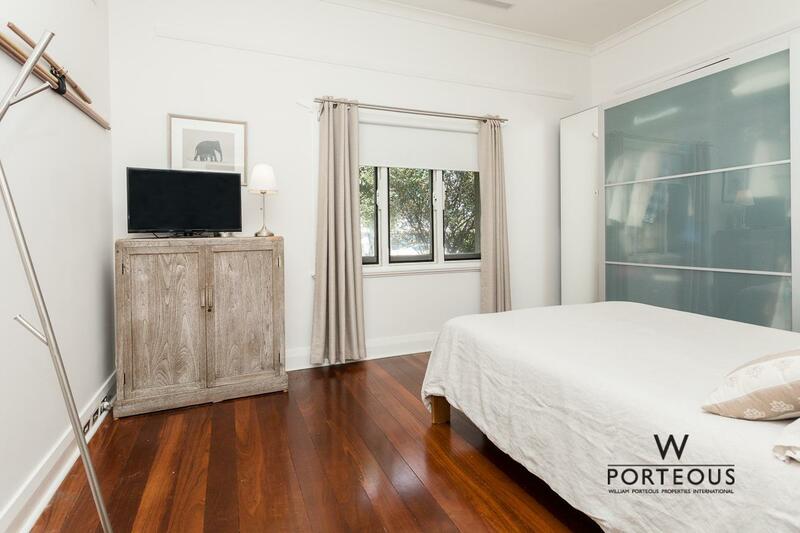 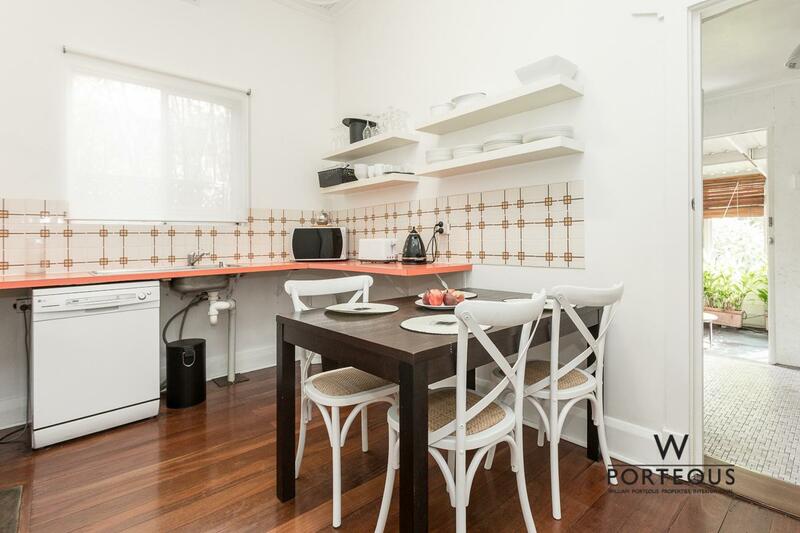 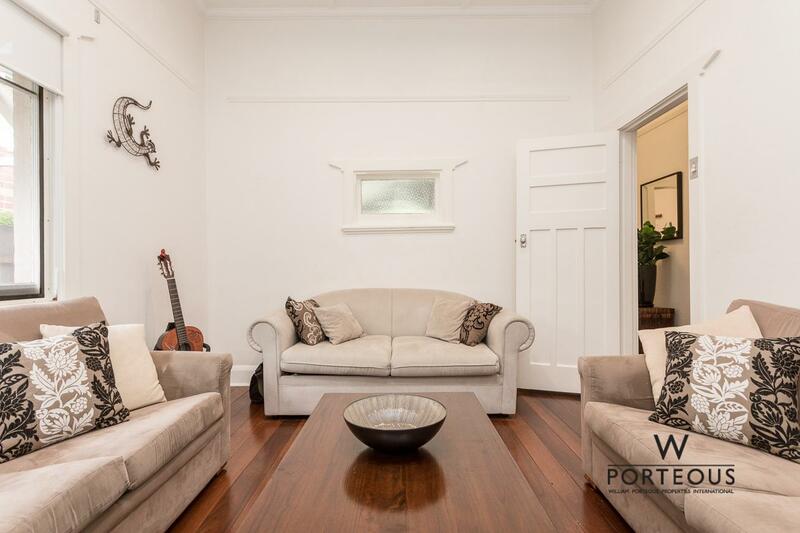 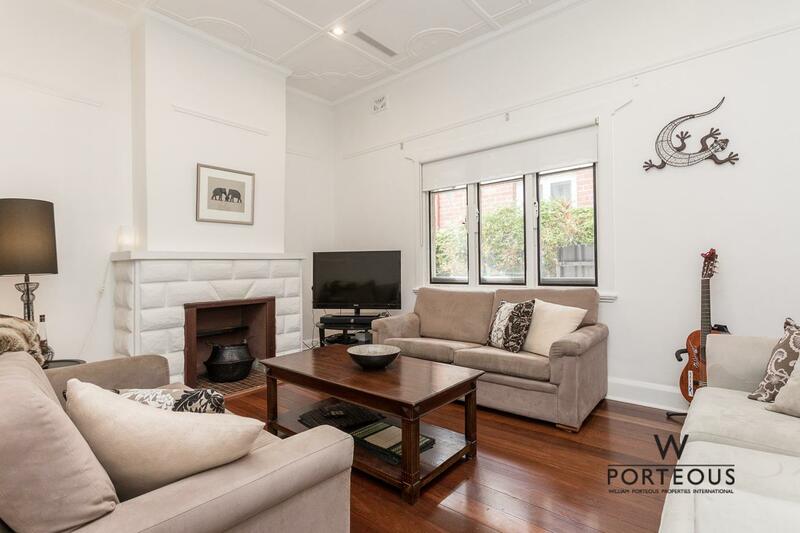 The home is located in a great street and perfect for professional couples or singles looking for a comfortable well located home in Mount Hawthorn, or young couples looking for their first home potentially to renovate or extend. 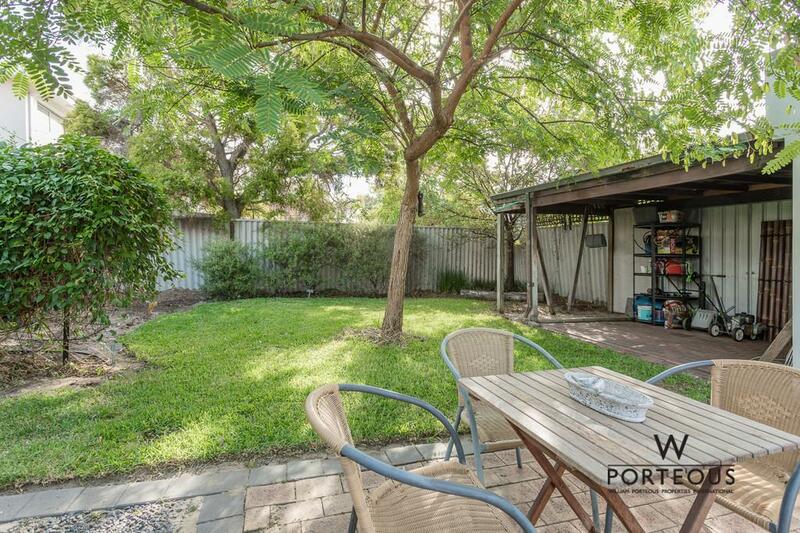 Call Jonathan Keys on 0401 603 838 for more details.